Precision automotive machining has been an integral part of Forster Tools business since our beginnings. 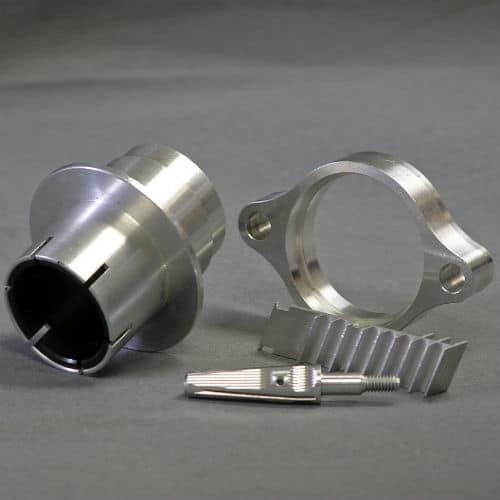 For over 50 years, Forster Tool & Manufacturing has provided machined components for a variety of industries, including the automotive industry. We take the utmost care to ensure the best product for our customers and strive to not just meet, but exceed expectations for quality measures such as tolerances on your precision automotive component. Our machinists have a combined century worth of knowledge and know how. They will personally work with you to ensure that was your request, is what you get. 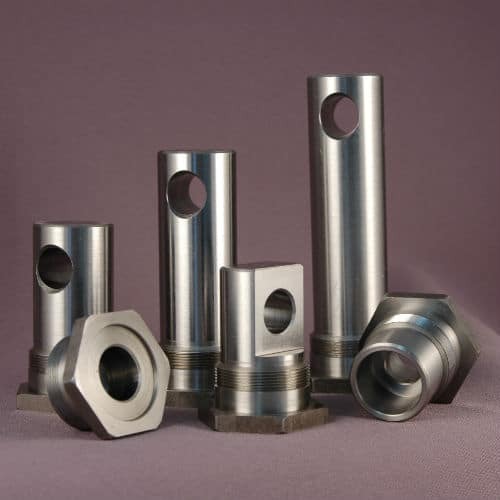 Forster Tool is not afraid to work with you from prototype to production either. Our trained specialists can help you fill in any gaps you may have with your part, such as material, obscure dimensions, or even things like plating. Let Forster Tool work with you to produce the best quality automotive part for your job. 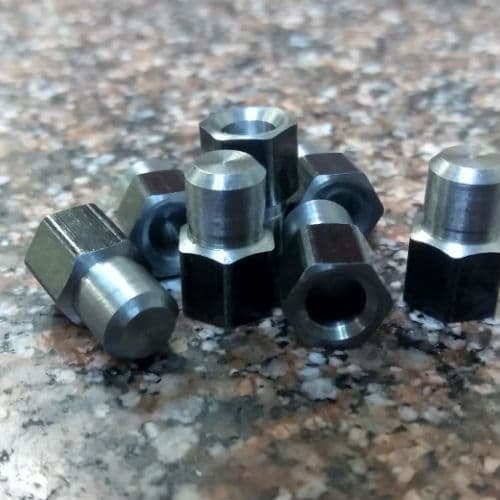 Forster Tool has many cnc machining capabilities to make your custom part ranging from our bread and butter Swiss Screw machining, to vertical CNC milling. While we can produce produce parts with a larger O.D. 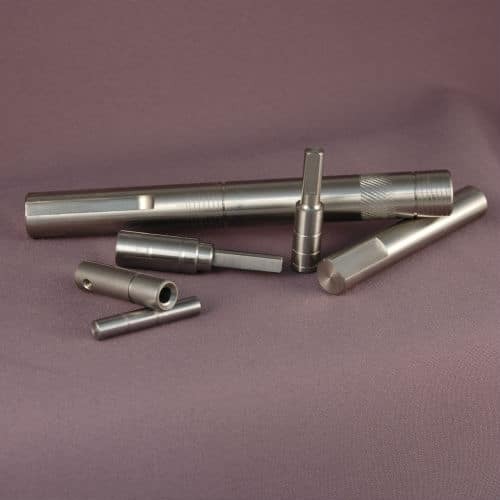 than 2 inches, lower diameters are our specialty. 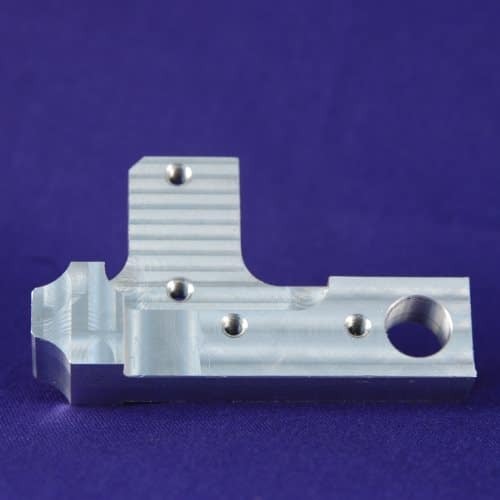 With having multiple machining capabilities, we can finish a very wide variety of high precision parts with different requirements all in house. We are always adding new equipment to our facilities as well, such as our new Keyence hand held CMM. You can visit our equipment page to get sampling of some of our major machines! Forster Tool stands a cut above other automotive parts manufacturers in more ways than just our highly qualified engineers and machinists. Forster Tool also maintains AS9100 rev D certification along with ITAR registration. Much like everything else here, our quality programs do not take shortcuts. Even further, you can rest assured that any data or prints you share with us will remain safe in an ITAR compliant database. In a world where data breaches are becoming more and more frequent, it is important to take extra steps to keep your data safe. Forster Tool takes that extra step for you. Request for Quote right now with our free, easy to use online form!